Forex Signals service providers are all over the internet. Some offer Free Forex Signals, Others charge and of those that charge, a few offer free trials. These services are designed to assist Forex traders with their trading with the hope of providing consistent profits. Most of them claim to be trading experts who can give profitable Forex trading signals that will boost the profitability of your currency trading account if you just follow and stick to their trading advice. Some even send the signals directly to your account which free up your time to do other things. Almost like having a managed Forex account but no one has access to your account or money. But when you think about it, it is rather easy to build a Forex signals website and issue a Forex signal to anyone who is willing to believe that you are actually profitable. The final test always lies in whether or not the Forex trading signals you get are reliably profitable. 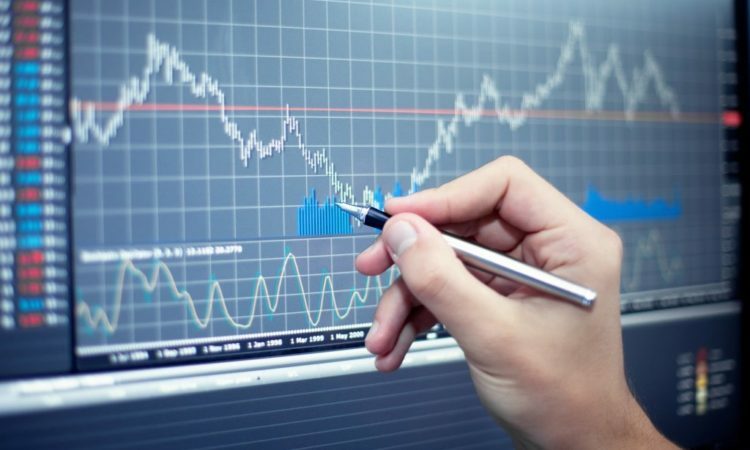 You only have your past performance to establish whether you are dependable as a Forex signal provider or not and even that is not enough as one must see firsthand as to the reliability and accuracy. A provider can send a signal that is profitable, but if the client is unable to act upon that alert quickly, the signal is useless to them. So how can you pick a reliable and honest provider of Forex trading signals? The answer can only be obtained if you are willing to put in the time and effort that is necessary to perform your own due diligence. Critically examine if a signal provider is a reliable one by evaluating the past signals that they have made as well as monitoring their current signals using a demo account. Do not trade with real money until you feel comfortable with the service? Study the service provider’s trading performance. If they are responsible, they should provide their results on a daily or weekly basis. Look back as far as you can at what hopefully is a long-term performance record. They should have a minimum of one year to show. It is okay if they have less just be extra cautious and again, don’t trade real money until you feel comfortable with their style of trading. Also double-check and make sure the performance results data such as entry, exit, and profit/loss figures are accurate. After that, make sure that the Forex Signals that they provide is consistent as far as the number of trades and frequency. A long gap of no trading activity is suspicious. A Forex signal provider should not exist one day, only to disappear after a number of days because they blew out their account from mismanaged or emotional trading. You must select a dependable Forex signal provider whom you could consistently count on for your currency signals. In the end, it is your capital which is at risk when you give them your trust so make sure you go slowly at the beginning in order to build that trust and confidence.